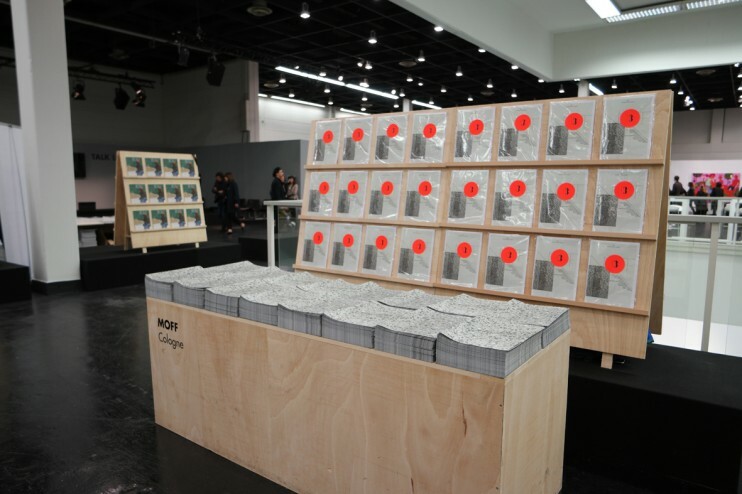 MOFF is a free artists’ magazine, in which discussions with artists who work in Cologne and Rhineland—but also curators, gallery owners, managers of independent art spaces and collectors—are published. 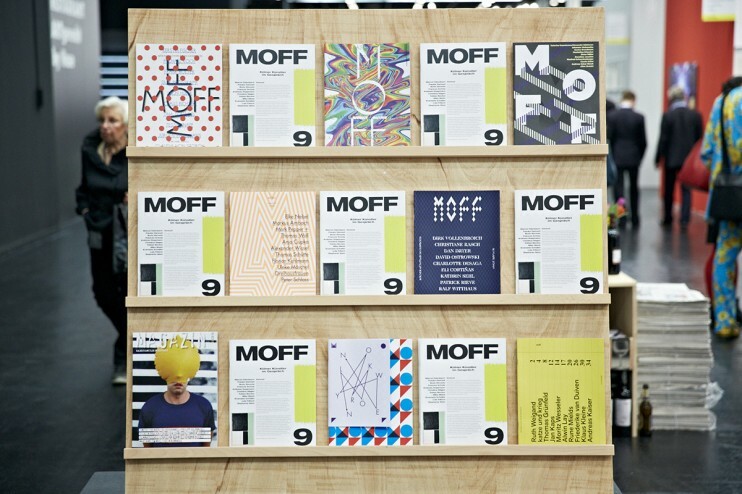 MOFF sees itself as a project space in the form of a magazine. The invited artists are free to fill and make use of the pages made available to them in any way they wish. 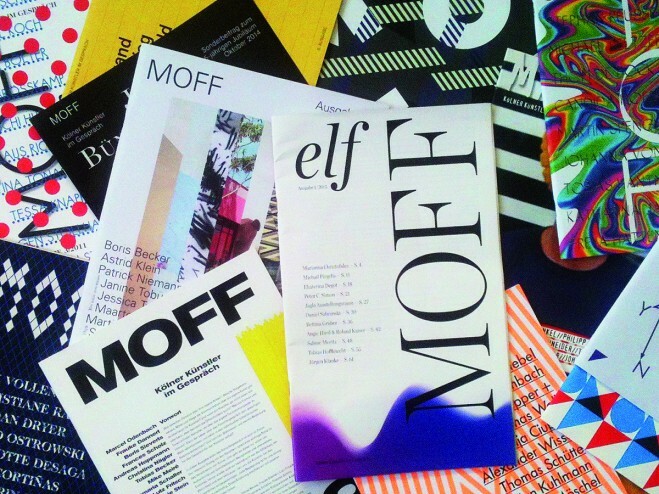 MOFF has been published twice a year, in an edition of 5,000 copies, since 2010 and is made up of between 8 and 12 contributions as well as an artist’s edition. Each edition is designed and created by a new team, from the graphic design and the artist portraits, to the contacts for the artists involved. 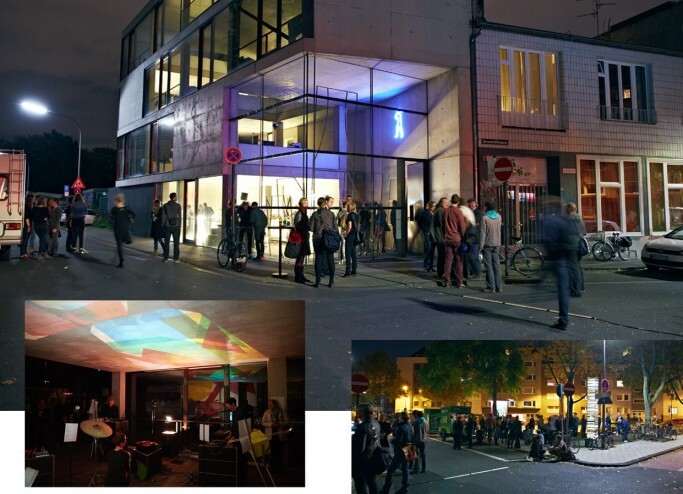 The collaboration between creative people in Cologne is an essential component of the concept.